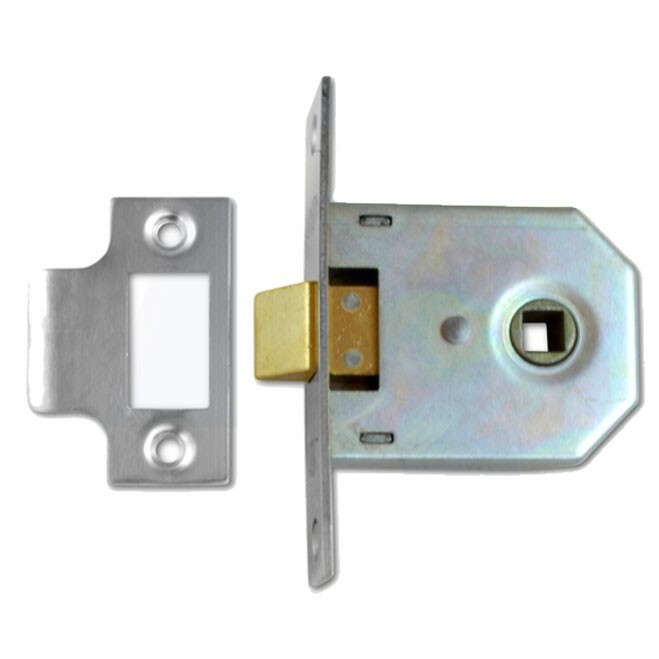 Latchbolt is withdrawn by lever handle from either side. Bright Zinc case. Follower is 8mm (Two Way Action). Flat pattern latch.